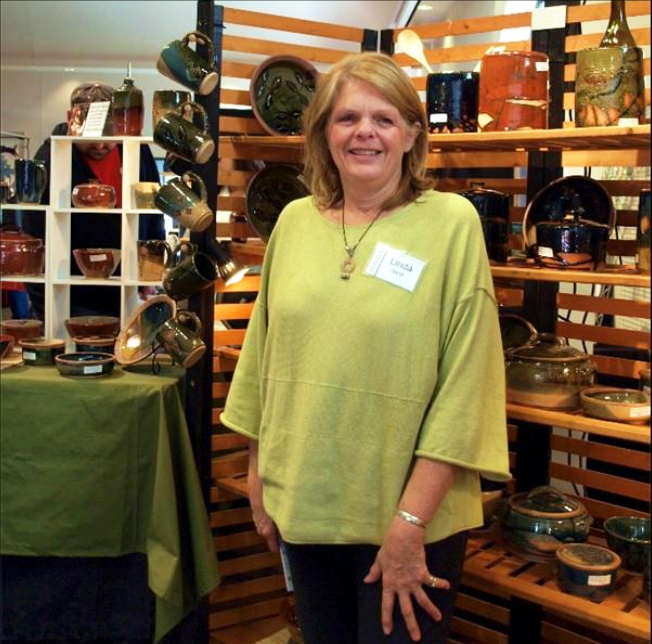 From Grand Rapids, Linda has been a potter for over 15 years. 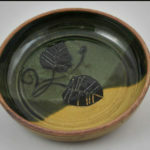 Linda uses stoneware as the base for her work. Her concentration is on work that can be used each and every day. Her French butter dishes and bread bowls are meant to be used. All pieces are dishwasher, oven, microwave and food safe. 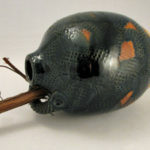 Linda’s work has been influenced by her travels throughout the American Southwest, Japan and Peru. Make Linda’s work part of your everyday life.